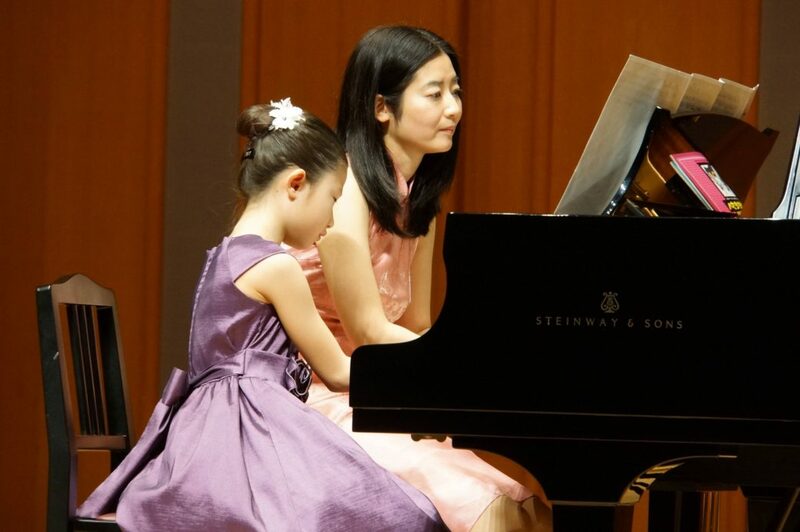 Saiko Nakamura’s new composition for four-hand piano for kids “Dream in a Dream” releases on YouTube channel of Japan Federation of Composers Inc. It is the performance at 33th JFC Kids Box Piano Concert, which happened at Kioi Hall in Tokyo Japan on February 11, 2018. Score book ( sheet music) is published by Kawai Publishing.